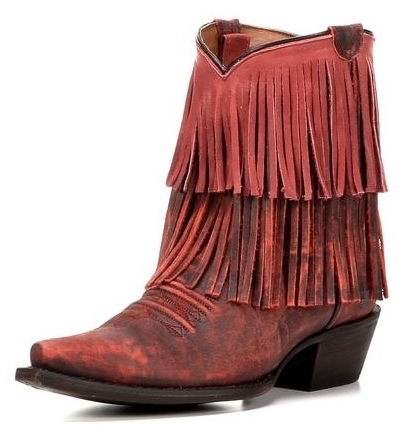 The Red Pepper Fringe Boot by Redneck Riviera is short, but full of spice. 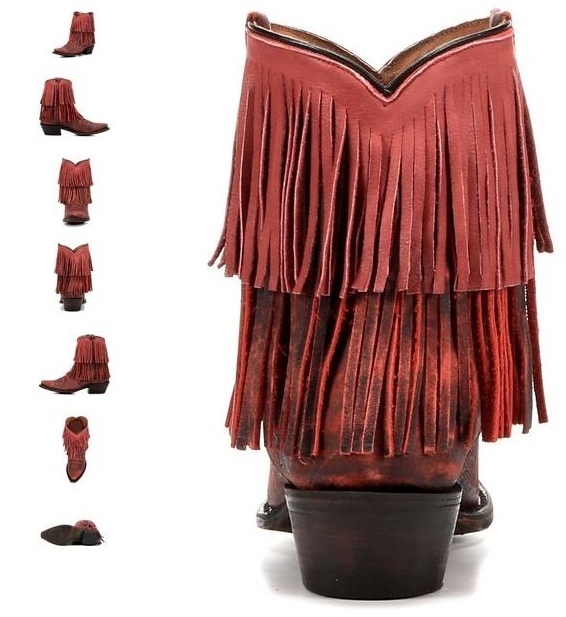 This ankle cowboy boot shows off two layers of long leather fringe and smokey vintage red leather. 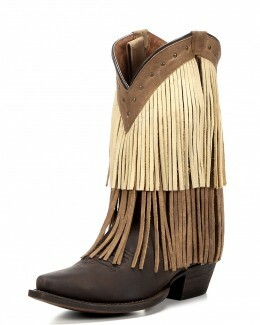 Pull straps are concealed inside for effortless on and off, while a cushioned 3-layer insole ensures lasting comfort. 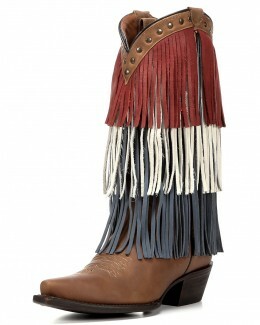 These short boots are versatile and ready to pair with skirts, shorts & skinny jeans. Shaft Height: 7", the toe is a snip toe, with a 2 3/4" heel. 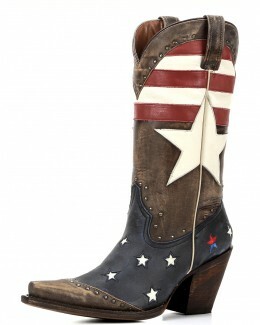 It has a cushion insole and leather outsole. The shaft circumference on a size 7 is 13" and the measurement varies by size.